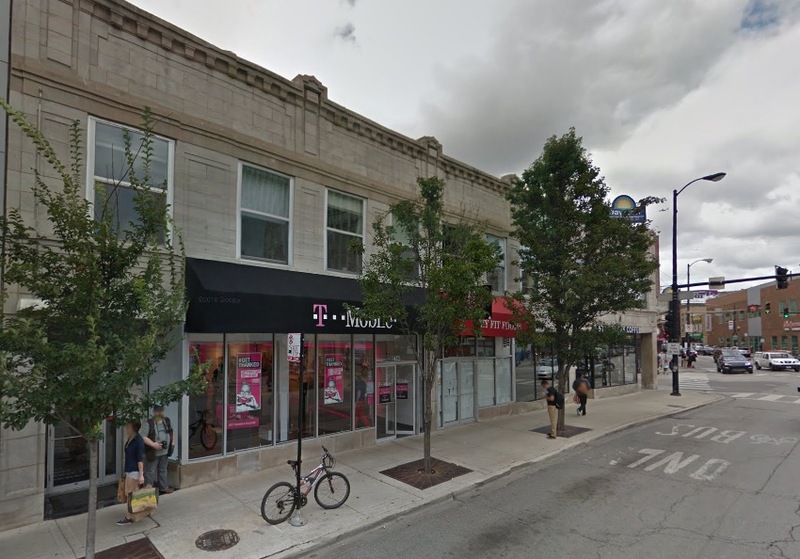 Robbers targeted a Lincoln Park T-Mobile store Wednesday evening, marking at least the third cellular store heist in our area since December 30. No one is in custody. 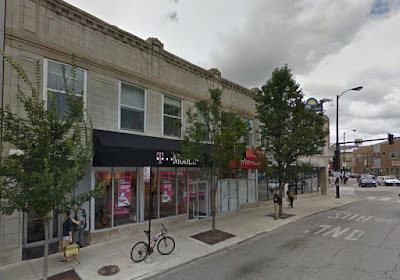 Around 6:35 p.m., three offenders walked into the TMO store at 2744 North Clark and began using wire clippers to cut away display phones, according to a witness who spoke with CWB Chicago. “When store employees approached them, the one standing by the door reached into his coat and told everyone to back off. No gun was displayed, but it was implied that he had one. They then fled south on Clark Street with the stolen items,” the witness said. The offenders were described as three black men in their early 20’s who wore black hoodies and dark jeans. They fled with three iPhones and an iPad, police said. On December 30, a Metro PCS store was robbed at 2811 N. Broadway, less than a block from the T-Mobile outlet. Earlier that day, a robbery crew threatened and Uptown Sprint store’s employees with pepper spray during a hold-up.